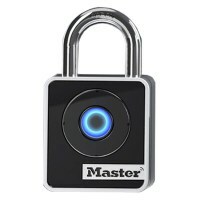 Never lose your keys or forget a combination with this new Bluetooth Padlock from Master Lock. The Master Lock 4400EURD uses Bluetooth technology combined with an easy to use app to lock and unlock the padlock, access can also be shared via the Master Lock Vault, allowing access for a limited time frame. 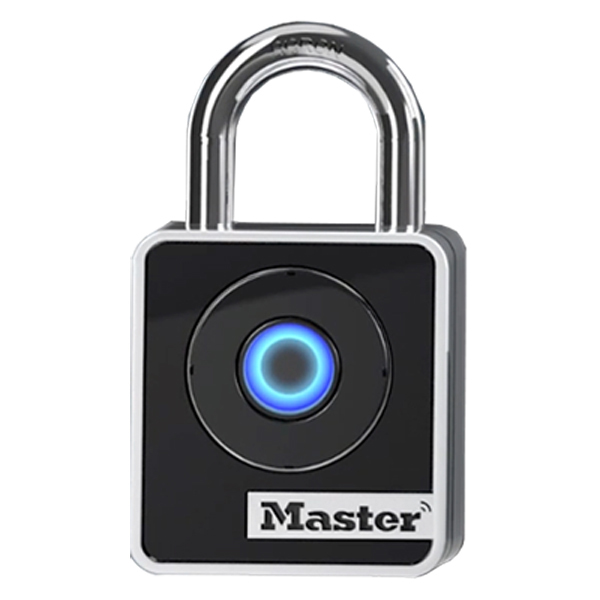 The 4400 EURD is not weather proof and can only be used inside, which makes it ideal for lockers, especially school lockers where students can easily mislay a key. 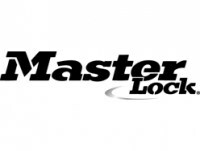 These padlocks are also well built, with good security including a boron shackle for good resistance against bolt croppers and dual roller pin for protection against prying.